Sym-Phonics is a musical storytime program for children ages 0-5 and their caregivers. 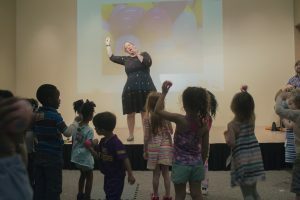 Offered in partnership with our local libraries, a typical Sym-Phonics event features picture books with live music accompaniment provided by a symphony musician; dancing; games; and collaborative music-making. Check back soon for dates of upcoming Sym-Phonics events! 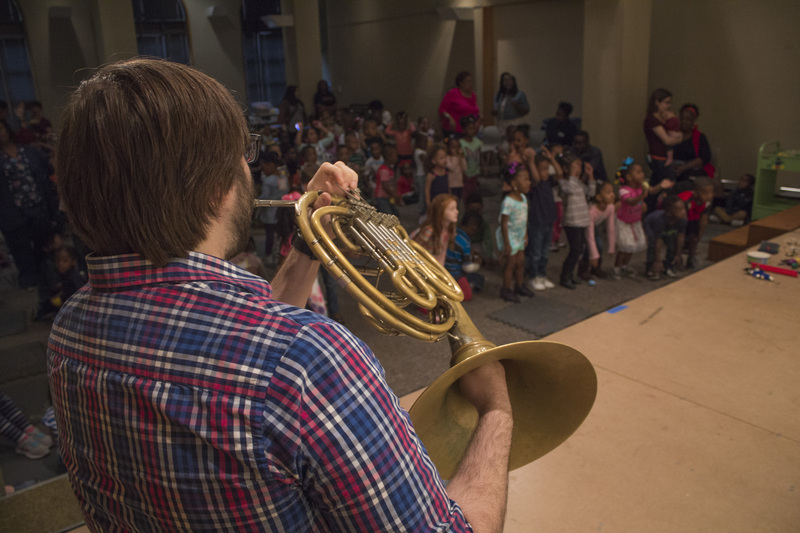 To bring Sym-Phonics to your organization, email George Hancock at ghancock@shreveportsymphony.com. 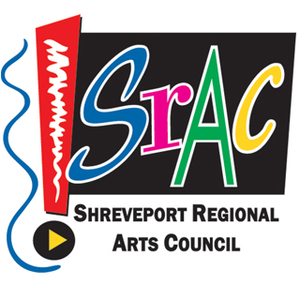 Supported by a grant from the Louisiana Division of the Arts, Office of Cultural Development, Department of Culture, Recreation and Tourism in cooperation with the Louisiana State Arts Council and administered by the Shreveport Regional Arts Council.